CLOSEOUTS. 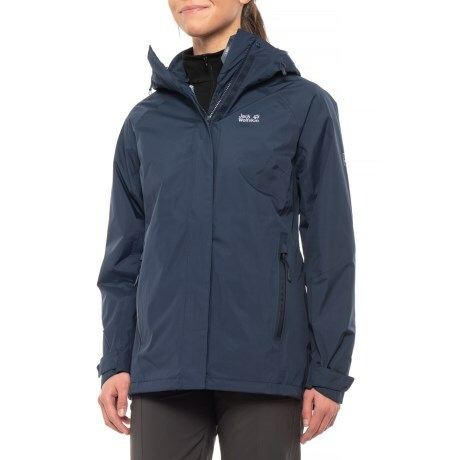 This Jack Wolfskin Clearwater Lake jacket offers the versatility of a 3-in-1 design with a plush liner jacket and a waterproof shell that can be worn together or separately. Available Colors: MIDNIGHT BLUE, EVERGREEN. Sizes: XS, S, M, L.